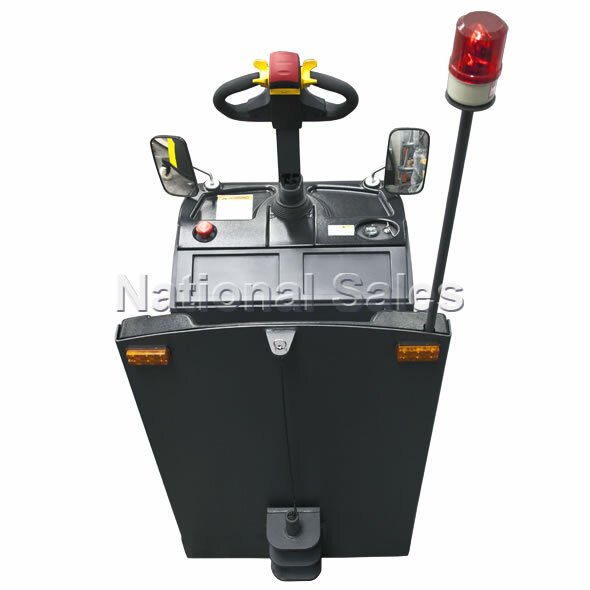 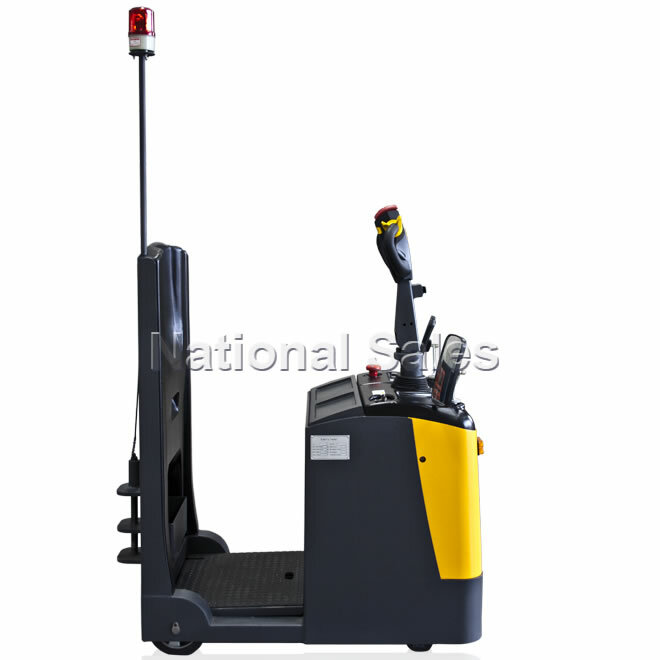 The NS-ELT2 2 tonne Electric Tow Tractor Tug has been designed for the safe, economical transportation of goods in line feed applications and offers safe and reliable operation coupled with flexible steering. 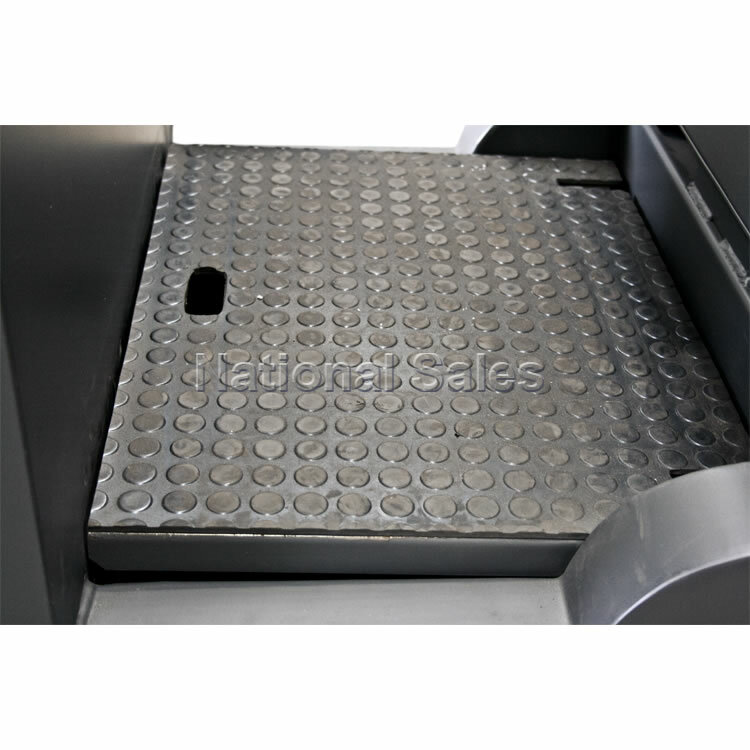 The unit has a capacity of 2000kg, a turning radius of 1070mm, rated traction of 500N, and can handle a gradient of 6% while laden. 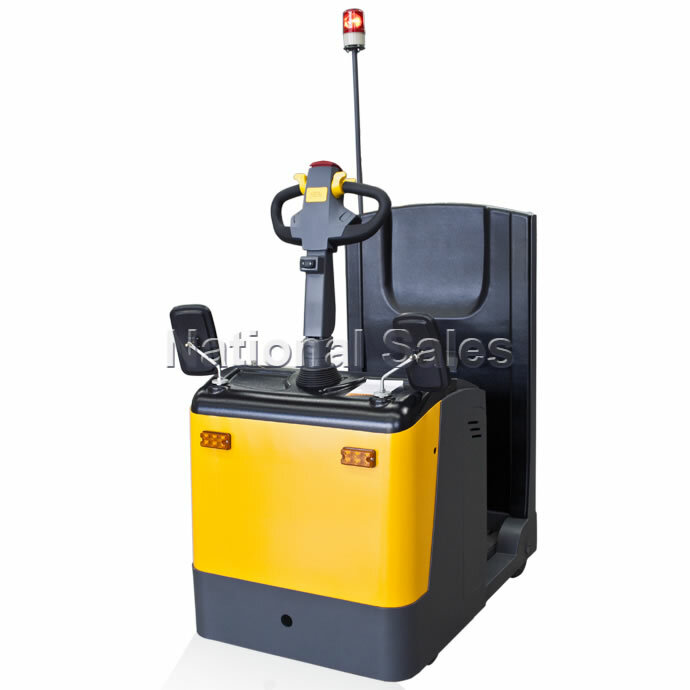 It features a maximum speed of 7kph and of course the automatic power-off function works when the driver leaves the truck. 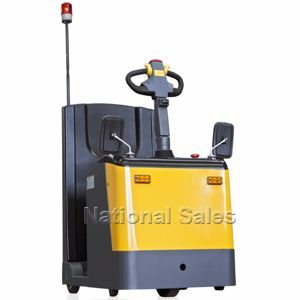 The 24 volt battery is rated to 210Ah with sideway fitted battery compartment facilitates easy replacement. 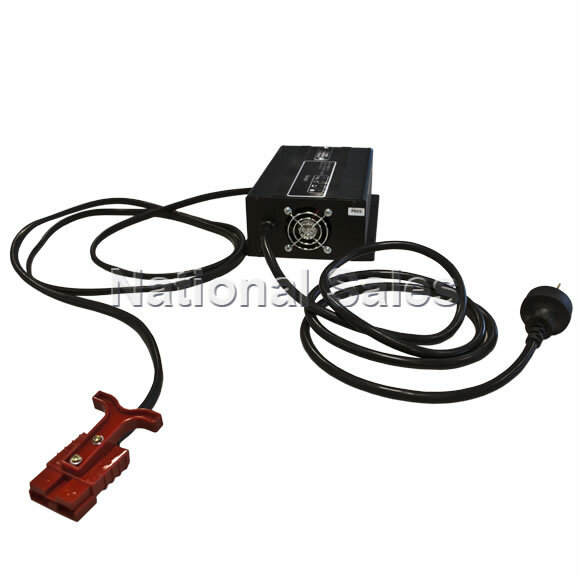 Battery charger is supplied standard. 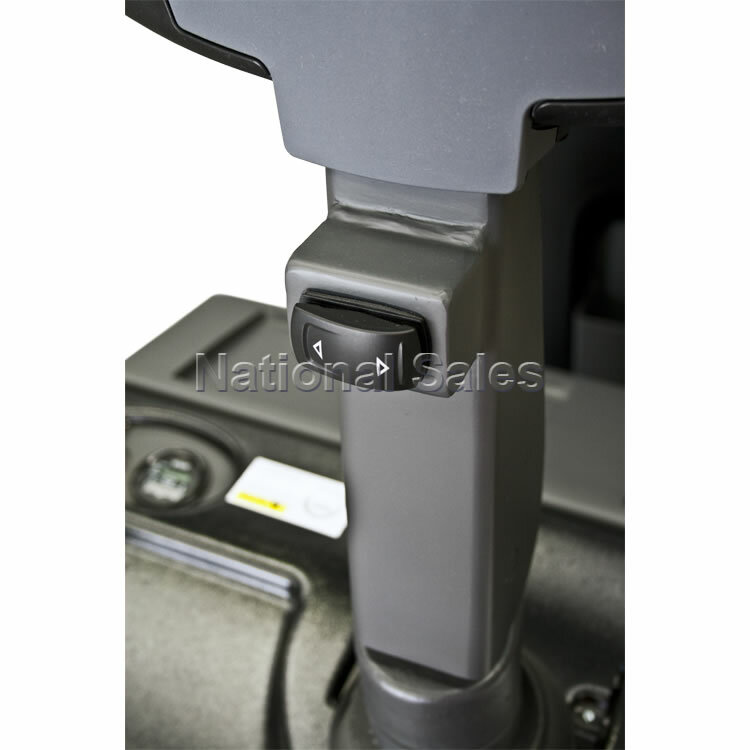 Shock-proof, non-slip pedal heightens operator safety while reversible cushions at rear reduce fatigue for ergonomic operation. 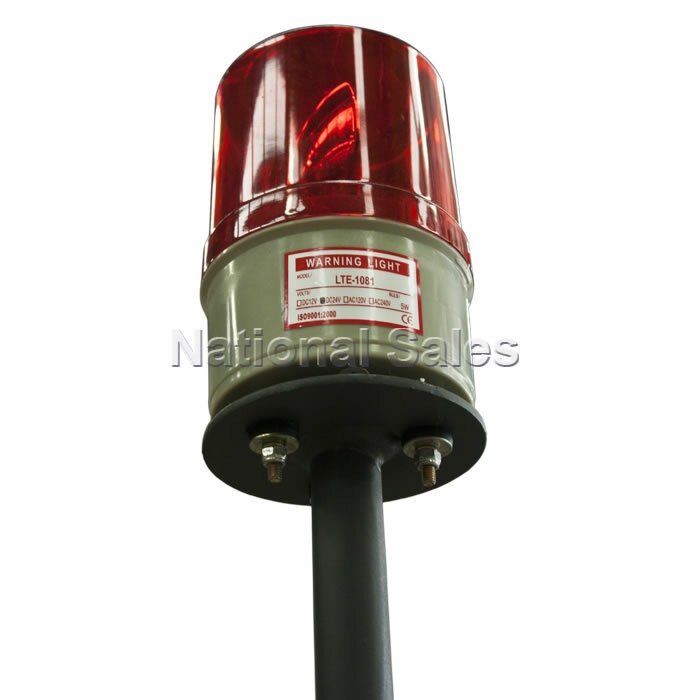 Warning lights are included for added site safety.